Recorded at Abbey Road and Apple Studios in 1974 and first released in 1975, Kid In A Big World was John’s debut album. 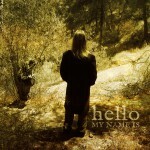 It was reissued on CD in 2003 by RPM Records, but has been unavailable on vinyl for many years. You Are The Cosmos have now put that right. They have released the original ten-track L.P. using its original artwork and sleeve photo, plus the lyrics featured on the inner bag. This is a new compilation put together and released by You Are The Cosmos, featuring many of John’s rarer recordings from the 1970s, including demos, outtakes, and singles from that period. Most of these tracks have never been released on vinyl before, none of them ever on an L.P. The L.P. comes with an inner bag featuring the lyrics. In 2016, John signed to Occultation Recordings, and this was the Exeter-based label’s first release by John. 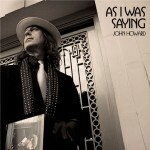 Recorded over a 12-month period, the album features sweeping pianos and layered vocals – all played and sung by John. 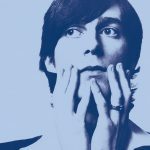 The five tracks, three of them almost ten-minutes in length, show us a new side of the singer-songwriter’s work, with stream-of-consciousness lyrics set within a choral sound and dreamlike Soundscapes of pianos, the tracks were purposely fluid, without the usual verse-chorus pop song structures. 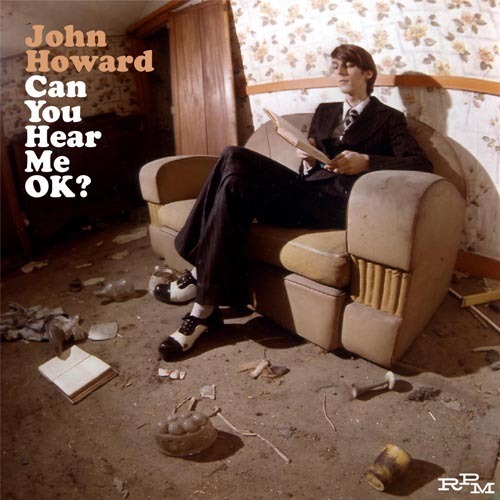 A challenge for John which was thoroughly worthwhile, as reviews were extremely positive, Joe Lepper writing in his Neon Filler review, ‘this is possibly John Howard’s best album to date’. Written and recorded as a result of John Howard, Robert Rotifer, Andy Lewis and Ian Button having had such a great time performing live together at The Servant Jazz Quarters in 2013 and 2014, ‘John Howard & The Night Mail’ (on Tapete Records) has received stupendous reviews from music magazines like Mojo, Q, Record Collector and Rolling Stone, as well as rave write-ups from numerous online mags. The band launched the album with a sold-out show in London in September and will be doing short tours of Europe in 2016 (Dates to be announced). Featuring ten brand new songs co-written by John and the band, plus a wonderful cover of Roddy Frame’s beautiful ‘Small World’. 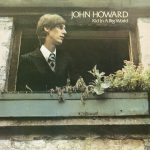 John’s debut album in 1975 reissued on CD for the first time by RPM Records in October 2003 including added out-takes, demos & alternative versions never released before. Originally intended as the follow-up to Kid In A Big World. However, CBS pulled the plug on the project before it was completed. After the success of its reissue of Kid, RPM Records decided to release Technicolour Biography in August 2004, thirty years after it was first recorded! Planned for release February 1976 but shelved, produced by Biddu and arranged by Pip Williams. This is the final piece in the ‘Kid Trilogy’. Now featuring four bonus cuts produced by Trevor Horn plus an ECD TV promo clip. Recorded in 1996 this is the first commercial release of the album. 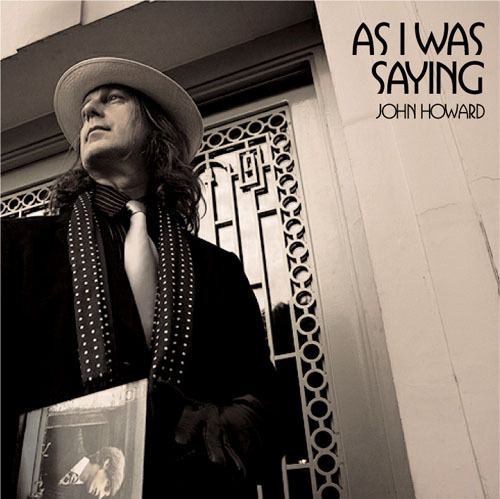 Taken from the original 1996 CD master it features several Howard originals as well as his take on the songs of kd lang, Stephen Sondheim, Neil Young, George Harrison and Lou Reed. John’s first writing collaboration with Manchester poet/lyricist Robert Cochrane. 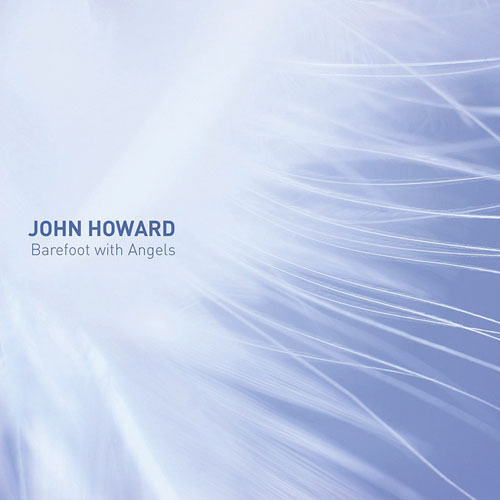 Recorded through 2004/5, produced, performed and arranged by John. This is the debut release for new indie label The Bad Pressings, through Cargo Records. 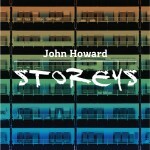 In 2005 this was the first album to be released of John’s words and music for thirty years, As I Was Saying is out now on Cherry Red Records. 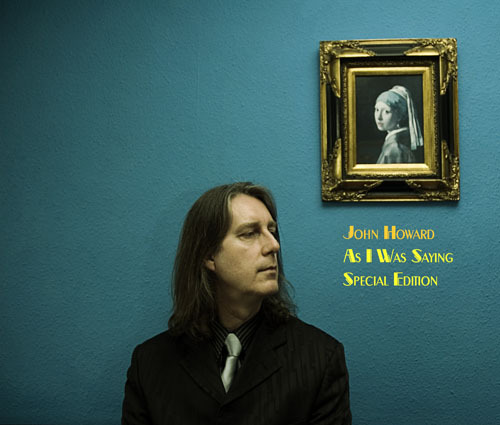 Recorded March – May 2005 with John on piano/vocals, Andre Barreau on guitars/percussion and Phil King on bass, this album is seen as picking up where John left off in 1975, as the title implies. 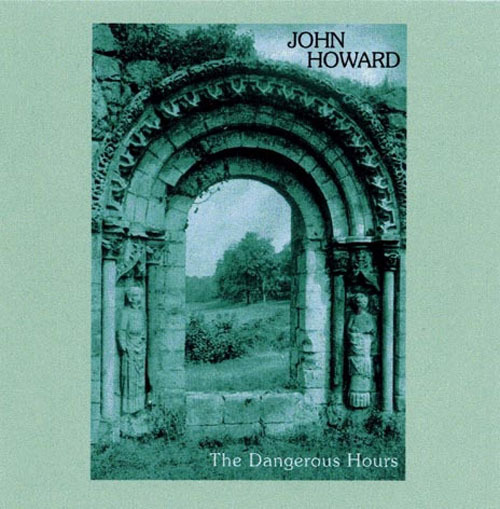 And as well as featuring 10 new songs, John and the boys also give us a new take on the popular ‘Dear Glitterheart’, originally on The Dangerous Hours. Recording began in 2004, completion was then delayed till early in 2006. Disques Euro-visions released the album in France in May ’06 and it was released internationally by Cargo Records in early 2007. 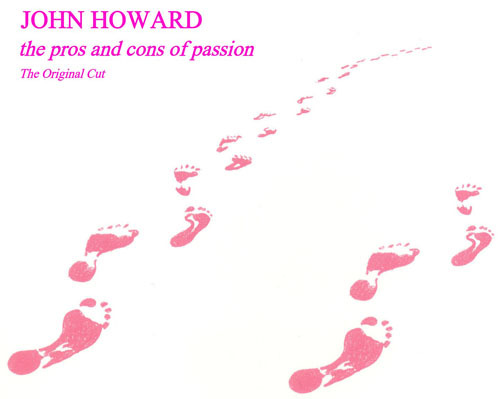 John’s seventh studio set, the first album he recorded in his home studio, comprising 12 Howard originals including Magdalena Merrywidow, dedicated to April Ashley, and Who’s Listening, dedicated to Kenneth Williams. 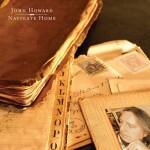 Written and recorded over almost 2 years, Navigate Home, released in April 2009, reflects a journey of anticipation and nostalgia captured in 13 fabulous tracks. Newly sleeved re-issue of John’s 1976 album which RPM released in 2005, this Special Edition was issued in 2010 featuring two extra bonus tracks, one of which was written by Norman Hurricane Smith, the other was produced by Kenny Everett’s favourite recording artist, Chris Rainbow. 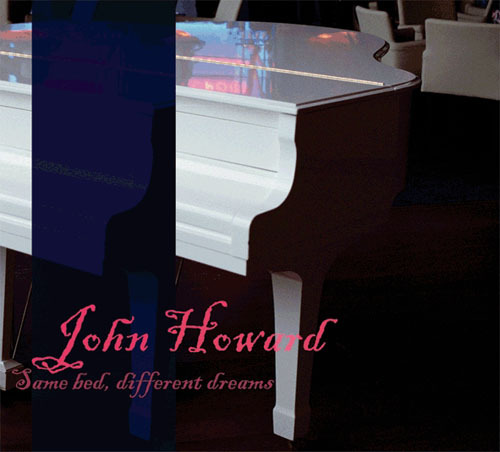 The 2005 album but with a new sleeve, from a photo taken in the album’s bassist Phil King’s Baker Street apartment, and including four extra bonus cuts: two live recordings of performances John gave at The 12 Bar club in Denmark Street in 2006, plus alternate takes of The Time of Day and Sanctuary’s Sojourn. 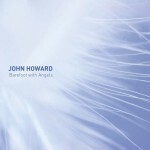 John’s tenth studio album, released in February 2011, featuring 13 Howard originals, all instruments and percussion played by John himself. The album took 12 months to make and is his first studio set to be released for 2 years. 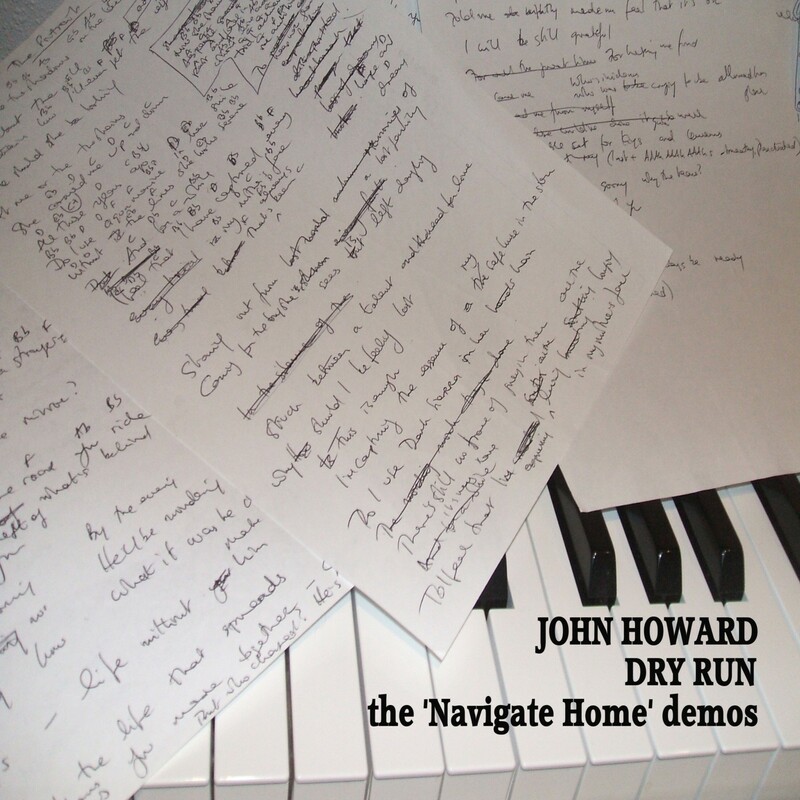 Recorded in the spring of 2007, these demos were made in preparation for John’s 2009 release, Navigate Home. They reveal an intimate never-before-heard ‘live in the studio’ performance of the songs, and the album also includes two previously unreleased compositions. During the 1970s, John recorded several piano and voice demos, many of them intended to be developed into full production masters, such as the material on the 2004 RPM release, Technicolour Biography. However, some of the tracks he demo’d back then remained as just that, and were never taken to their intended stages. You Shall Go To The Ball! 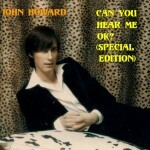 has put that situation right for many of the songs John wrote in his early 20s. In 2011 and early 2012, he went into the studio and re-recorded such ‘JH classics’ as Technicolour Biography, Hall of Mirrors, The Deal, A Quiet Success, and Pearl Parade (For Fred & Ginger). 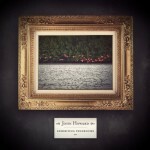 John also recorded several brand new SoundScapes, sonic landscapes to introduce many of the songs, fascinating musical journeys into his past and present, full of samples and motifs from the original tracks he has redone, with a beautiful backcloth of new melodies, lyrics and arrangements. 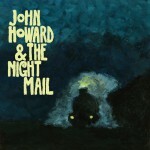 It all goes to make this new album a very special release indeed, with enough nods to his past to intrigue those who first latched onto the talent that is John Howard back in the ’70s, and thrill those who like to hear something new and challenging from this singer-songwriter extraordinaire. We don’t promise the album to be an easy, sit-back-and-relax experience, there are quite a few extremely unusual twists and turns here, and you probably won’t fully appreciate the magnitude of the album in its entirety in just a couple of hearings. But, we are certain that, over time and a few listens, You Shall Go To The Ball! will be seen as an amazing and satisfying culmination of the endeavours of a truly unique talent today. And the next question we are sure will be – what next?? 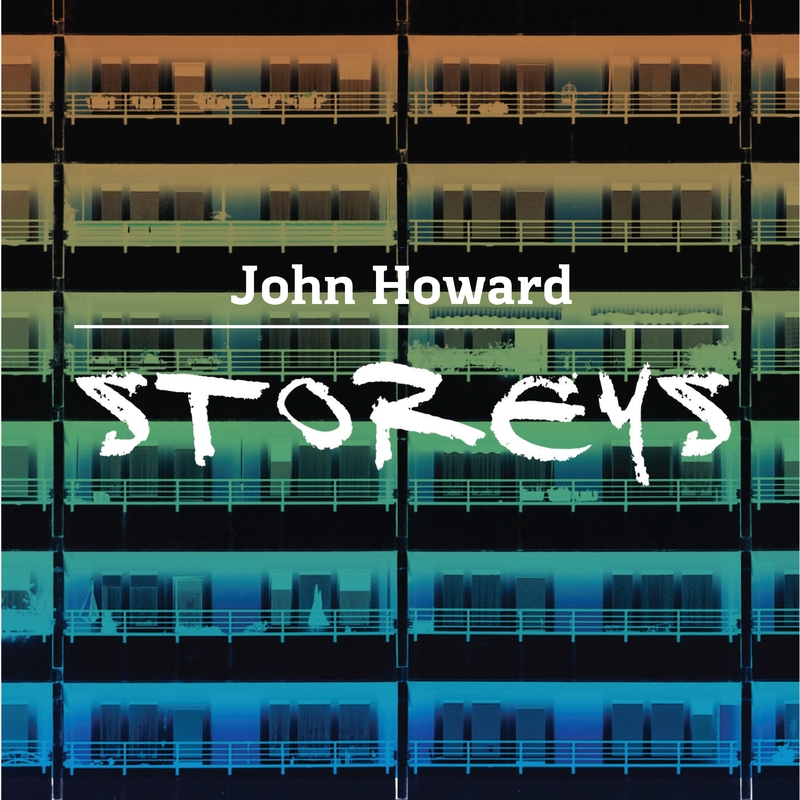 John’s 12th studio album since he began recording in 1974, Storeys, released in November 2013, is a 12-song concept, where each track tells the ‘story’ of a character who lives in an apartment block “somewhere.” 12 songs, 12 apartments, 12 stories. 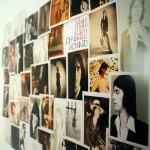 The lead-off track, Believe Me, Richard has become one of John’s most downloaded and streamed tracks, topping the JH Spotify chart for months during 2014. Loosely themed around songs about or involving identity and how we see ourselves in the world and in the eyes of others, Hello, My Name Is, released in November 2014, is another strong collection of songs, recorded in John’s home studio in Murcia, Spain. 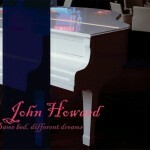 John plays all instruments and percussion and sings all vocals, as well as arranging and producing the album. 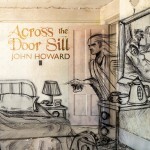 Cut The Wire is John Howard’s 16th studio album. It is also his first album of new songs for over two years, the last one being Across The Door Sill in November 2016. 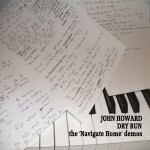 The songs were written and recorded in John’s Una Casita studio in Murcia. 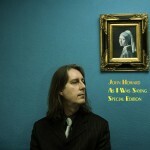 Featuring ten songs, John plays and sings everything on the album. It was mastered by Ian Button and the sleeve portrait was done by Robert Rotifer. 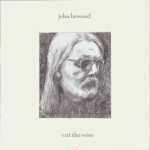 Released by You Are The Cosmos on 15 March 2019, Cut The Wire is John’s fourth release on the label. 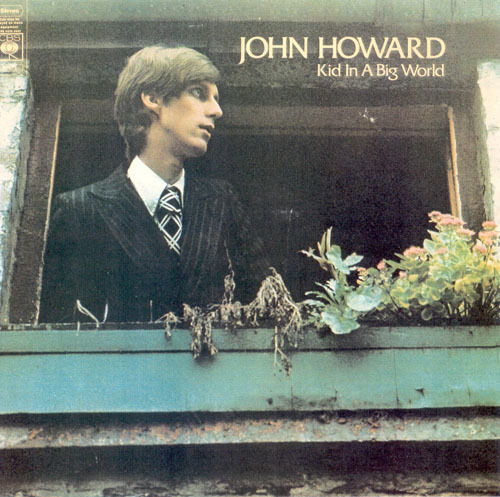 In 2018, it issued three albums from John’s extensive back catalogue, Kid In A Big World, The Hidden Beauty 1973–1979 and Can You Hear Me OK?, all featuring tracks John recorded in the 1970s. 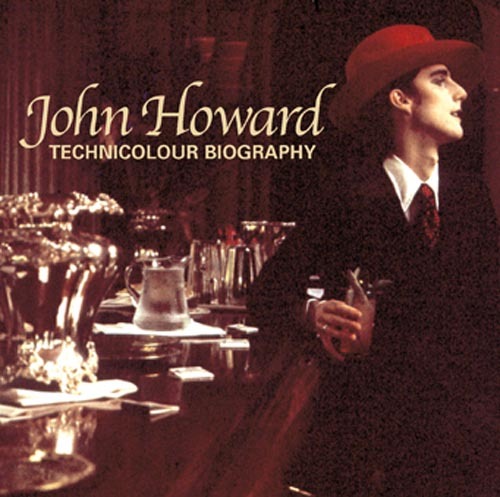 When Technicolour Biography, John Howard’s planned follow-up to Kid In A Big World, was cancelled and shelved by CBS in 1975, the label put him together with hit producer Biddu (Tina Charles, Carl Douglas, Jimmy James). Along with arrangers Pip Williams and Gerry Shury, they recorded what became the album Can You Hear Me OK? through the Spring and Summer of 1975. 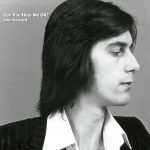 Although the January ’76 lead-off single, ‘I Got My Lady’ got plenty of airplay on London’s Capital Radio, and John appeared on a prime-time Christmas TV show performing it, sharing the bill with Johnny Mathis and Lynsey De Paul, Radio 1 refused to play it, leading to disappointing sales. CBS decided to pull Can You Hear Me OK? from their Spring ‘76 release schedule and, shortly afterwards, John left the label (though briefly re-signed with them in 1979). 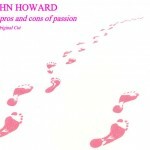 In 2005, thirty years after it was recorded, RPM Records released the album – plus some 1978 bonus cuts – on CD, to rave reviews. Now, in 2018, You Are The Cosmos Records is giving the original ten-track album the vinyl release it should have always had. It is, in fact, the L.P. which nearly was, finally available. 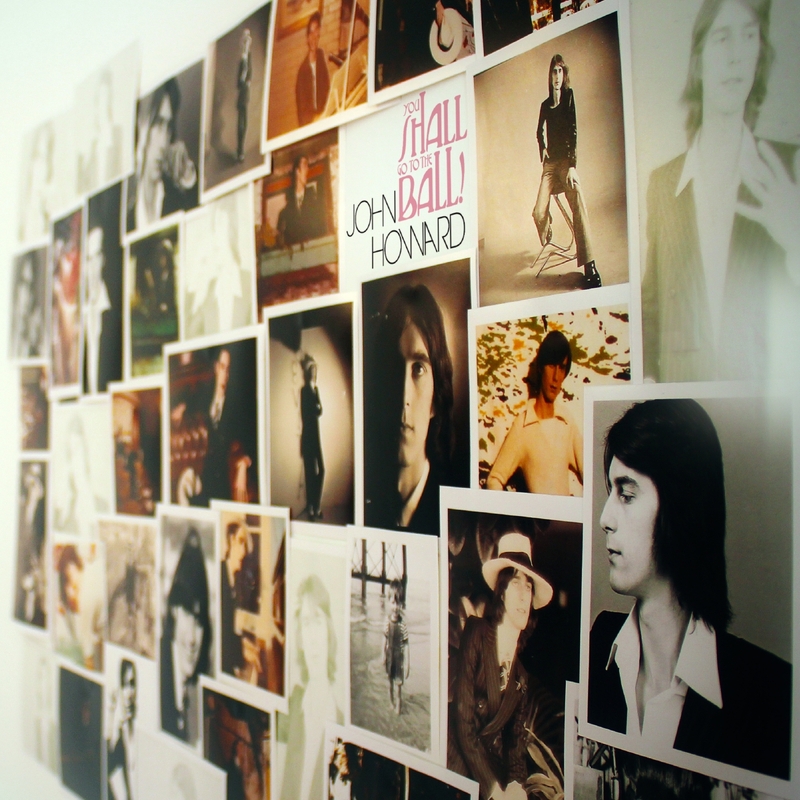 The new sleeve design, specifically put together for this vinyl release, actually features one of the photos of John taken by Tom Sheehan in January 1976, meant for consideration for the CBS release. So, this is the nearest we will ever have of the actual 1976 L.P. The could-have-been made real!